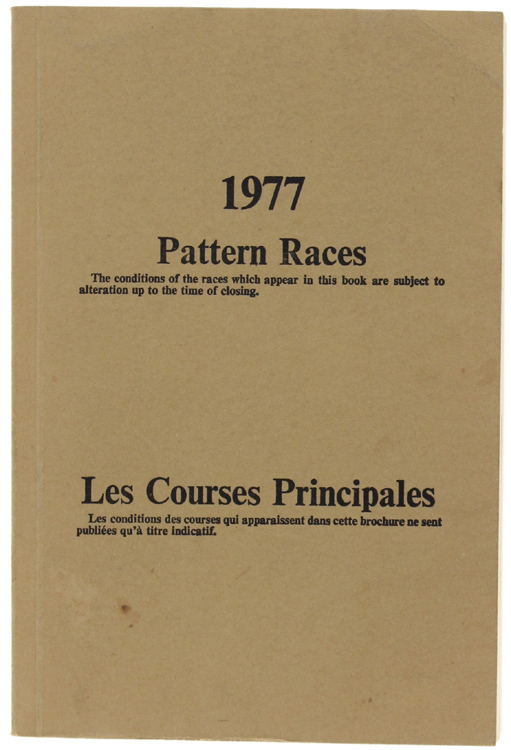 Titolo: 1977 EUROPEAN PATTERN RACES. Also included 3 lists of North American Graded Stakes Races. List of Scandinavian, Japanese, Australian Graded Races - LES COURSES PRINCIPALES EUROPÉENNES. Edizione: UK, Jockey Club, 1977. 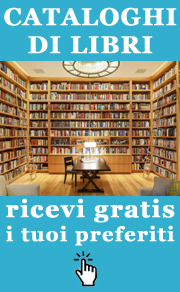 Descrizione: In 16º (18 cm) 430 pages. Bilingual, French and English text. Softcover. A fine copy.